It seems that the South has a new ramen place to boast about. Hakata Ikkousha has finally opened in the South and they have chosen the Riverside of Festival Mall as their location. 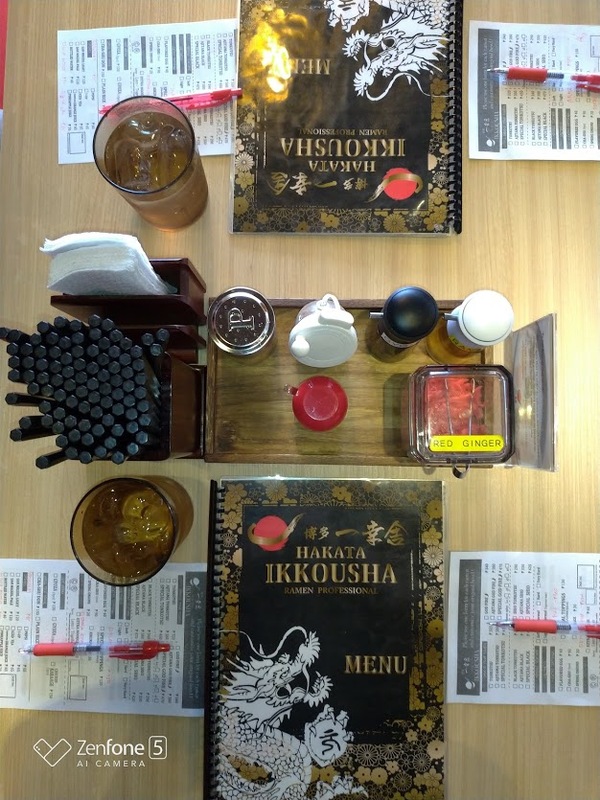 What I liked about Hakata Ikkousha is that the menu is so simple. 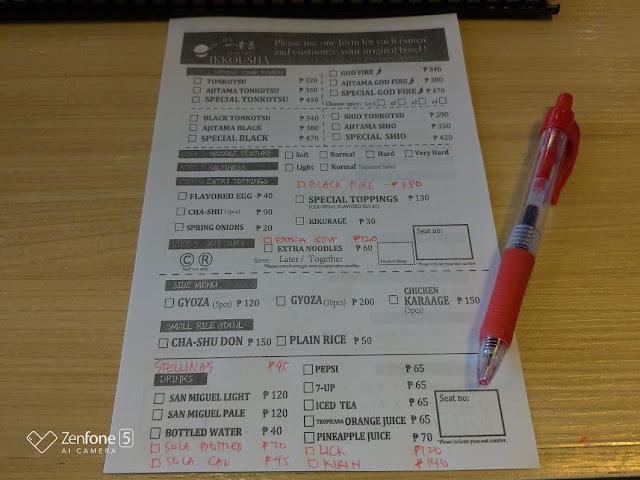 I don't like it when places have too extensive a menu because it just ends up confusing me. I like it when I go to a restaurant and they have less than 20 items on the menu. Hakata had less than 15 food items. It consisted mostly of different variations of ramen, gyoza, and chasu don. AWESOME. B went with me to this one because he likes ramen. I liked that they give you choices so that you can get the perfect bowl of ramen. When our ramen bowls arrived, I was surprised because it was really full. 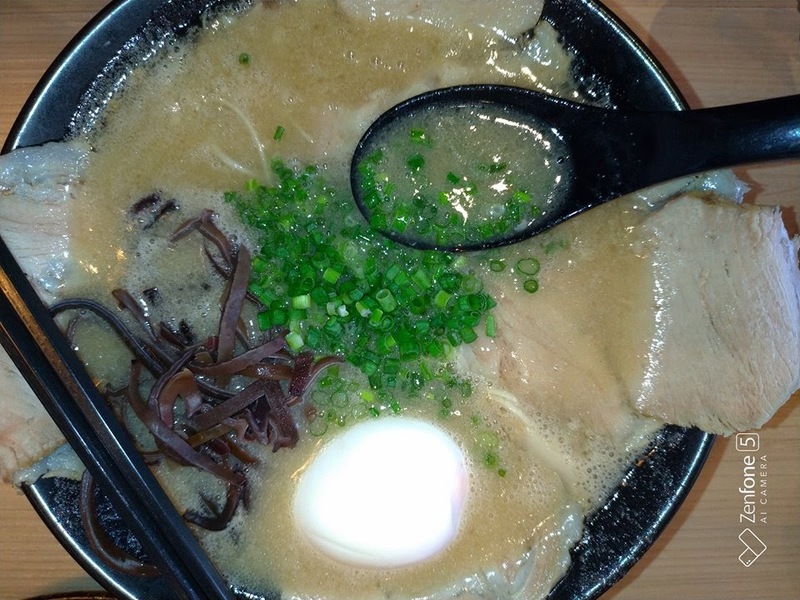 There are some ramen bowls that come off big but this one was big and full to the brim. 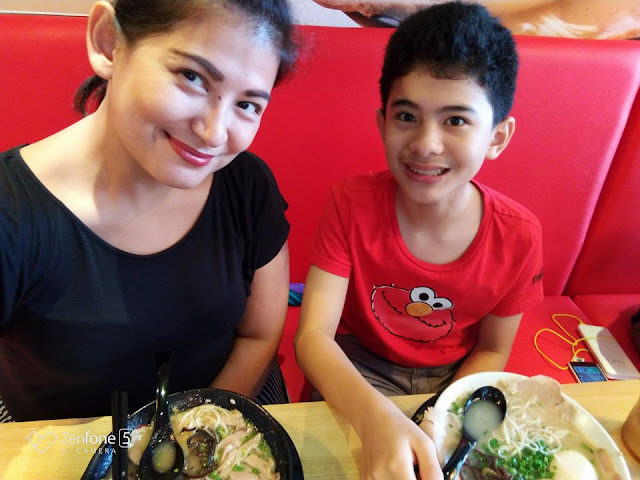 My son loved his Shio Ramen so much that he finished it all in less than 20 minutes. 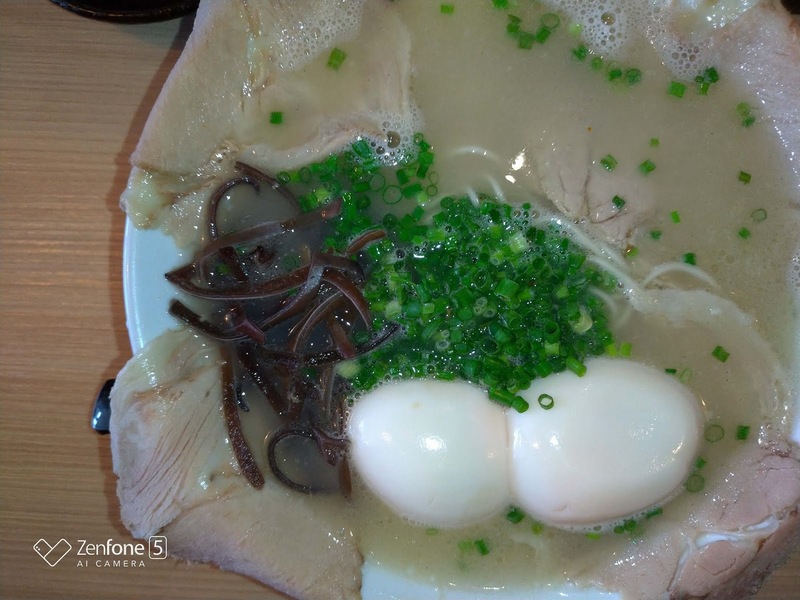 It was tasty, smelled like a proper ramen, and was not short on noodles, egg, and even shoyu. 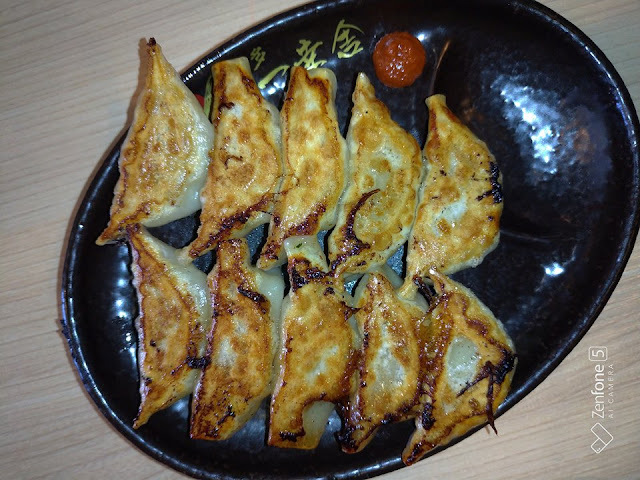 The gyoza we had was also very good. 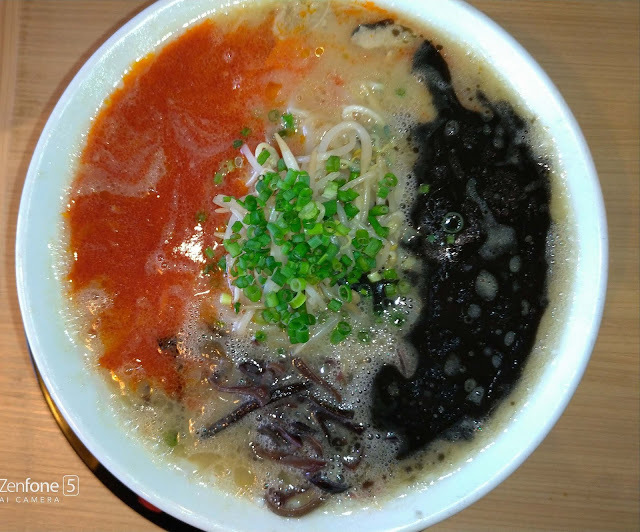 They also had a ramen that contained 3 flavors: chili, black paste, and shoyu. It's pretty instagrammable too! 1. 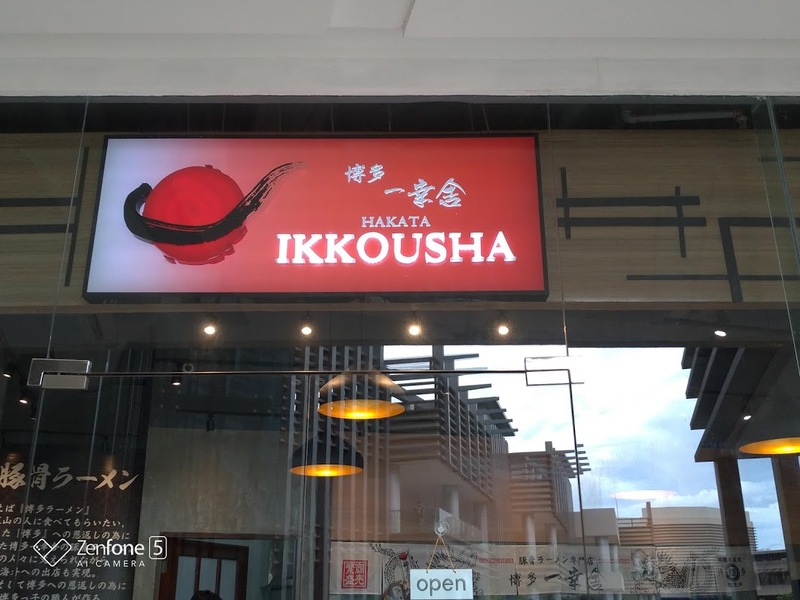 Hakata Ikkousha will be available in Metrodeal starting June. 2. 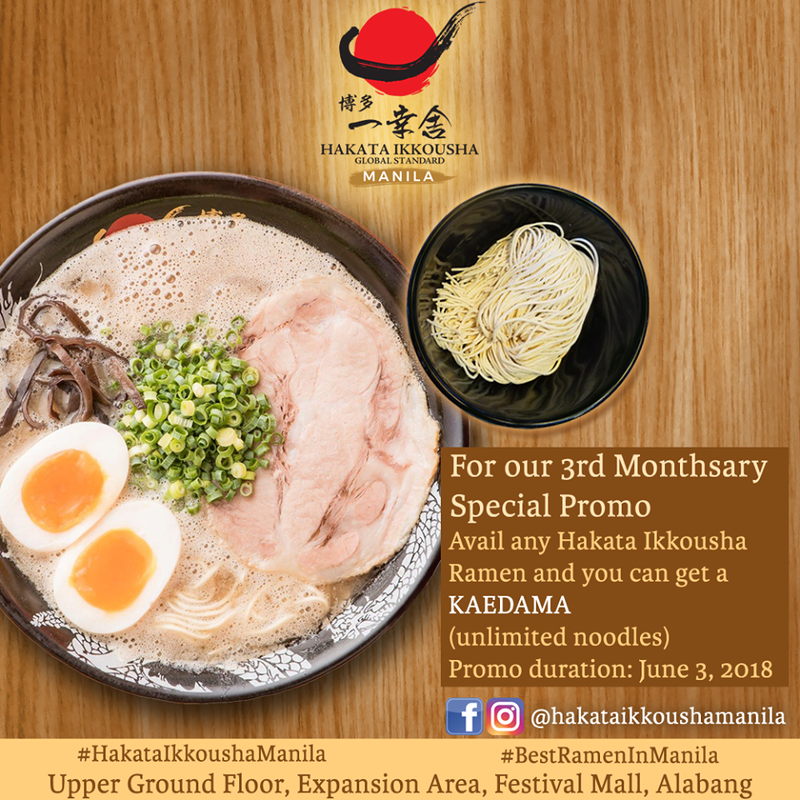 June 3 will be Hakata's 3rd month and they are having unlimited noodles on June 3. Yes, UNLIMITED NOODLE. 3. 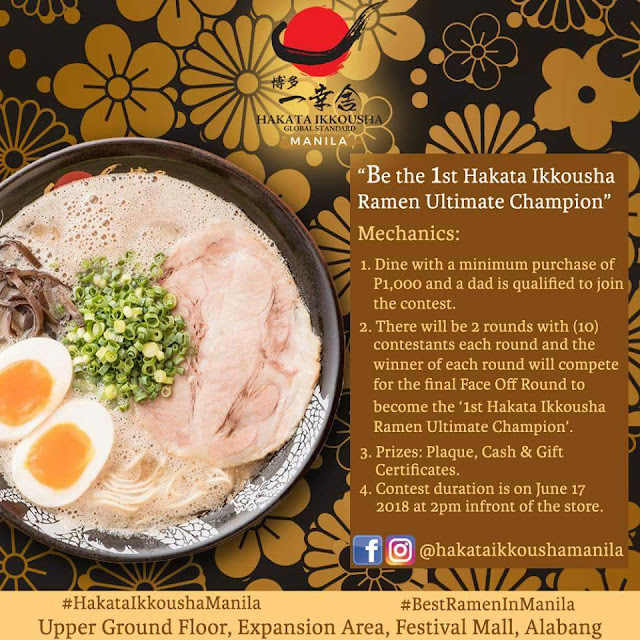 They also have a Father's Day promo where there will be an eat all you can contest for Dads on that day so grab your Dad and make sure to spend Father's Day at Hakata.